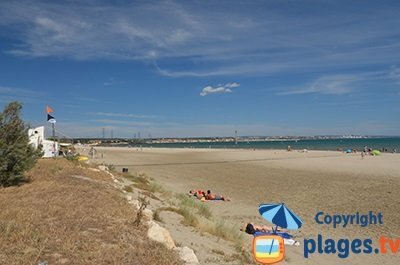 You will find 4 beaches in Fos-sur-Mer :4 sandy beaches. 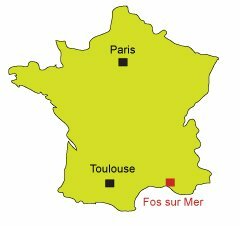 Fos sur Mer is located in the Bouches du Rhône department, west of Martigues and east of Port-Saint-Louis, which is one of the main points of entry into Camargue. 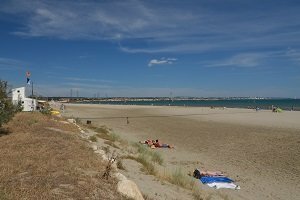 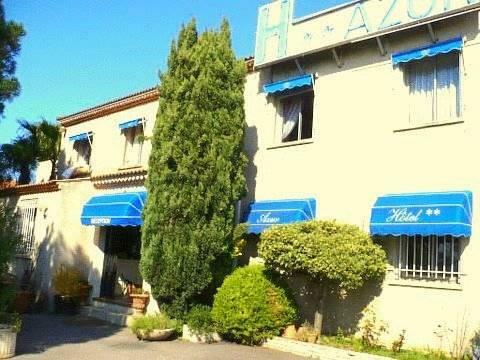 More industry-oriented (classified Seveso establishments) on the beach, Fos sur Mer nevertheless offers 4 pleasant sandy beaches but which landscape is marred by the industrial and port area of Fos and neighbouring towns. 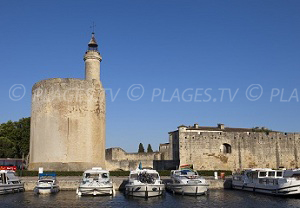 The city is trying to make it an asset with what it calls industrial tourism by organizing guided sea tours of the different facilities of Fos. 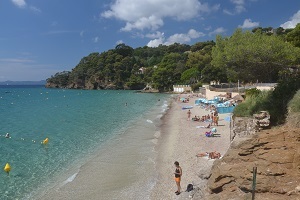 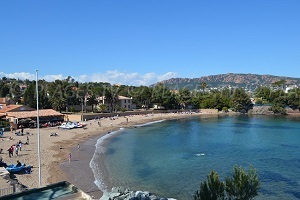 As for the beaches, our favourite is Saint-Gervais Beach, which is bordered by several charming houses and which offers a beautiful view of the lighthouse of Fos and the western part of the marina. 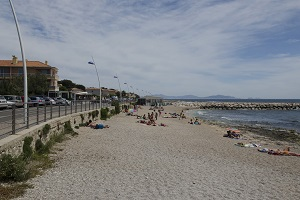 The seaside part is separated from the city center of Fos sur Mer by a canal. 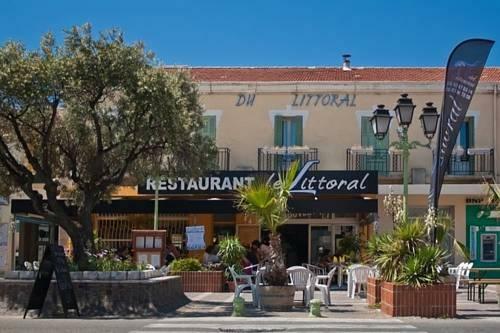 There are many restaurants on the waterfront (especially around Grande Beach). 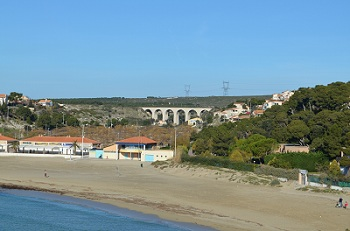 In terms of heritage, one can dwell on the chapel of Our Lady of the sea, which is listed as historic monument and discover the castle of Fos overlooking the pond of Berre and the various waterways. 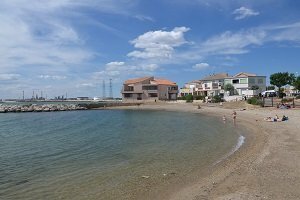 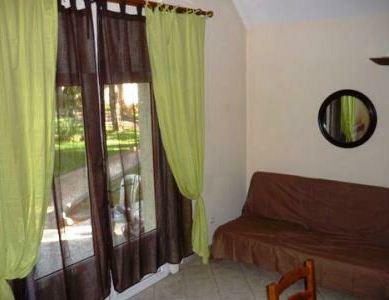 To the west, Martigues and its seaside resort of La Couronne is worth a detour. 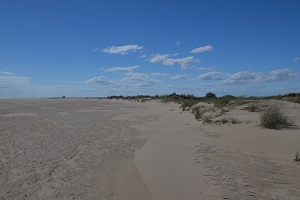 To the east, one enters Camargue; which include Port-Saint-Louis and its great Napoleon Beach, which offers a wild setting (despite the view of the eastern part of the beach on the Gulf of Fos sur Mer) and a little further away the charming Camargue resort of Saintes Maries des Mer with its white houses and beautiful sandy beaches.